On the Xtreme table, it’s possible to get your ball stuck in an infinite loop, possibly getting very high scores over a long period of time. The ball can get stuck in the top right of the table (under the ramp) where an automatic flipper will try to propel your ball up and the left; however, it’s possible that the ball will continuously not make it out. Each ball hit, you will get 200 + 2,200 points. If you try to fully tilt the table, your ball will drop down into the hole and never come out – forcing you to restart the table. Fixed: Nudging the table left while constantly hitting “A” to launch the ball, the ball will eventually go into the feeder hole which will trigger a multiball launch. It has been reported that this was patched and will no longer work. 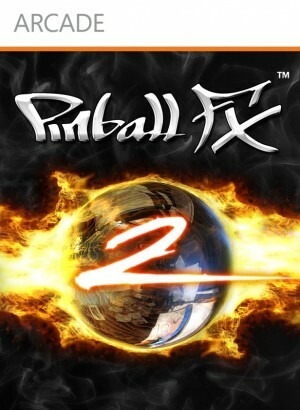 While getting a ball out when “Game Modes Activated” is present, the game will not launch a new ball for you, forcing you to restart the table.